Happy Earth Day Blogging Buddies! 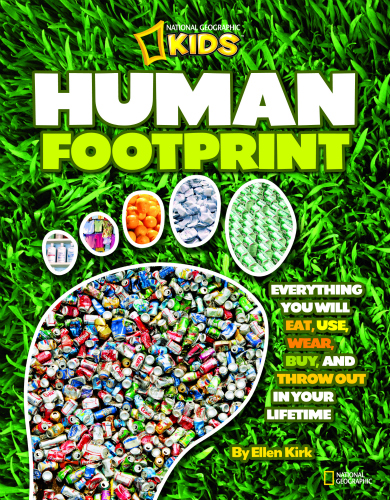 My class loved reading National Geographic's Human Footprint so much last year that I decided to use it with this year's class as well. You can see how we used this book a little differently last year here. 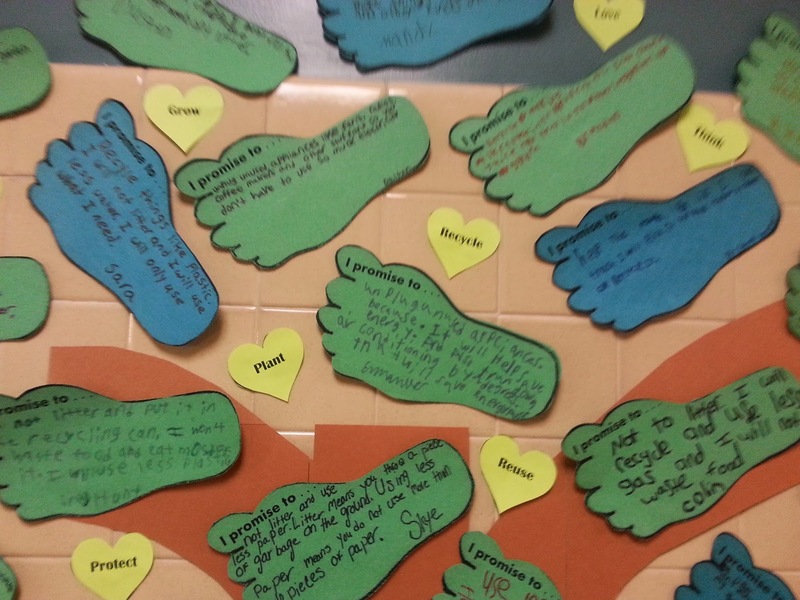 This year, after reading the book, students wrote a promise to decrease their negative human footprint on the Earth. 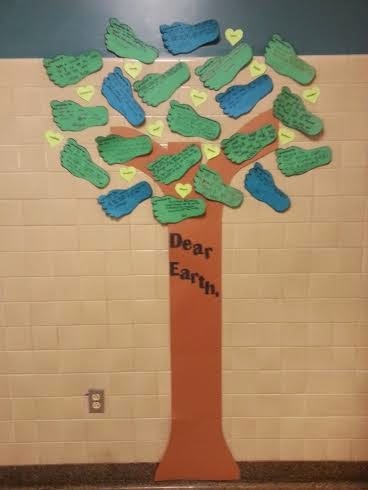 We used their footprints as the leaves of our hallway tree display. We printed some hearts to fill in the blank spaces that contained Earth Day vocabulary. What did you do today for Earth Day?